Only this time, a team from Atlanta was doing the honors . Josef Martinez and Franco Escobar scored goals, Brad Guzan came up with a couple of clutch saves and Atlanta United gave the city its first championship since 1995 with a 2-0 victory over the Portland Timbers in the MLS Cup final Saturday night. Cheered on by the largest crowd in franchise history, United captured the crown in just its second season to set off a huge celebration in a city that has known so much sporting heartbreak. Atlanta United won the Major League Soccer title in its second season of existence, defeating the Portland Timbers 2-0 in the MLS Cup final on Saturday. 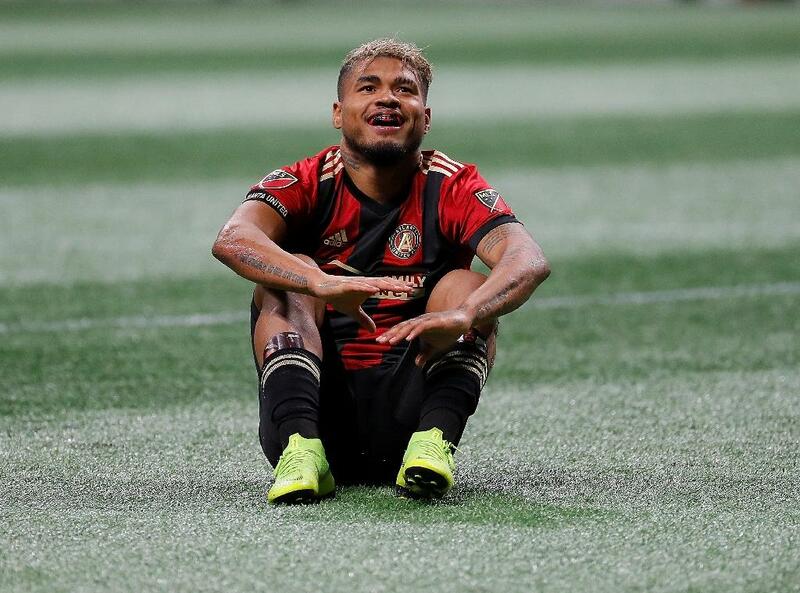 Atlanta&apos;s MLS Most Valuable Player Josef Martinez led the way in front of a league-record crowd of 73,019 at Mercedes Benz Stadium, opening the scoring in the 39th minute with his 35th goal of the 2018 campaign. Argentine defender Franco Escobar doubled the score in the 54th minute as Atlanta made coach Gerardo "Tata" Martino&apos;s last match at the helm a victory before he departs to take over as coach of Mexico. Atlanta hasn&apos;t won a major professional title since the Braves captured the 1995 World Series . 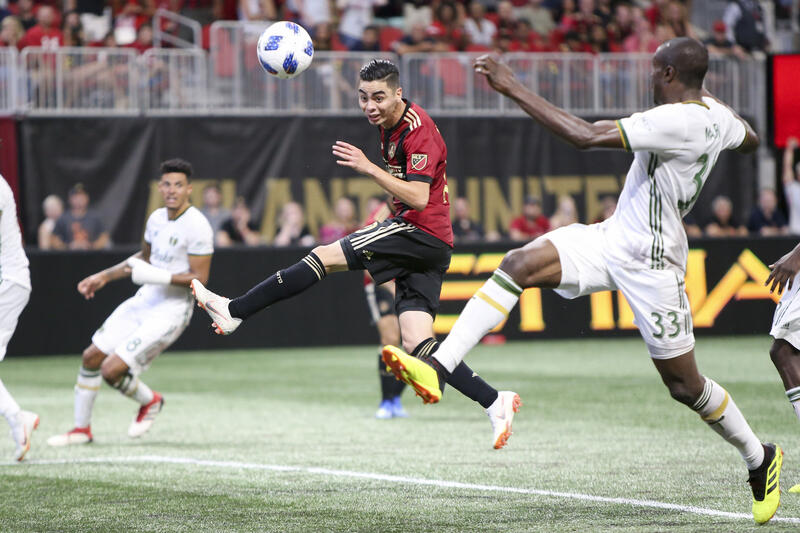 A 2-year-old soccer team has a chance to end the drought when Atlanta United hosts the Portland Timbers in the MLS Cup final Saturday night before an expected crowd of 73,000 at Mercedes-Benz Stadium. "I was texting the mayor the other evening," United owner Arthur Blank said. You are currently browsing the archives for the Portland Timbers category.